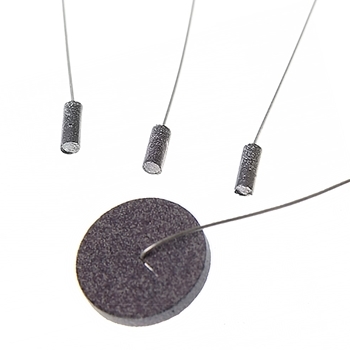 These disk and pellet electrodes have pure silver wire embedded in the matrix. 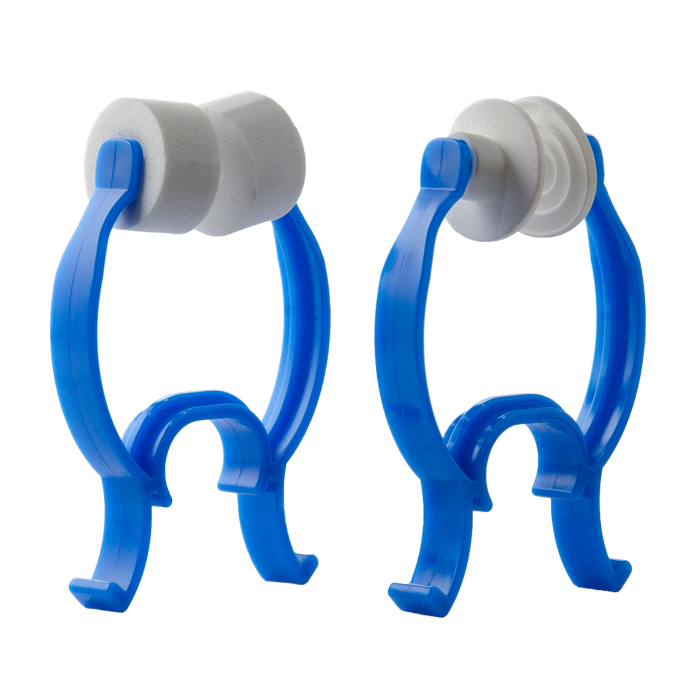 They are reusable, can be resurfaced, and never need chloriding. They are essentially non-polarizable. These electrodes are commonly used as reference electrodes.